Our nod to a classic with a modern twist. 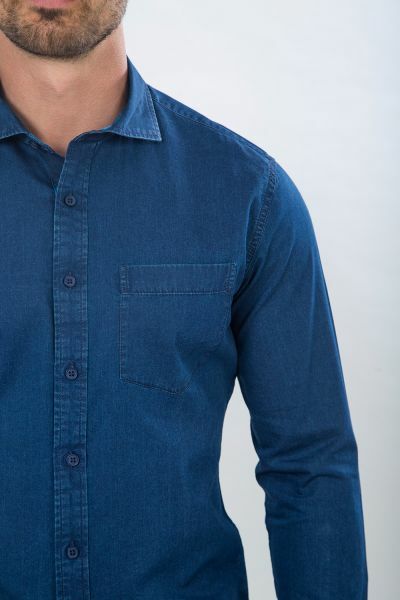 This denim has a soft, washed appearance along with a rounded edge pocket, traditional placket, and checkered wrist collars. 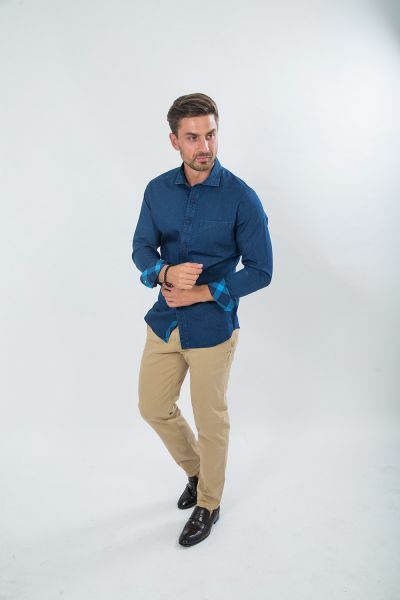 Wear it with your favorite tee or by itself, either way, you'll be the best dressed man in the room.